… depending on when you read this. But if you are in Battersea, and it’s Tuesday, then it’s bin night. 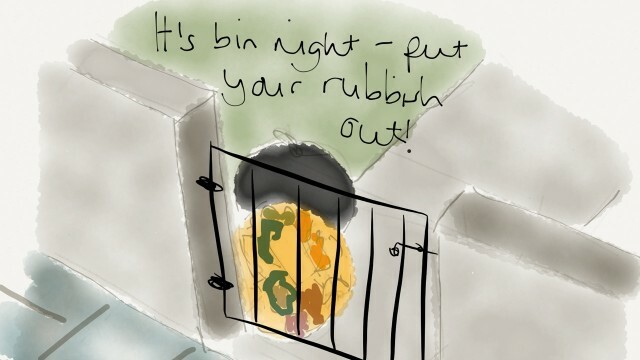 Make sure you get your rubbish and recycling out before 6.30am tomorrow morning. Leave it in your front garden, visible from and close to the public highway – you should only leave it on the pavement if you don’t have a garden – and Wandsworth’s fine contractors will come and collect it all. For more information take a look at the council’s recycling, rubbish and waste pages.